BH Soft Hackle Hare's Ear, Available at a BLOW-OUT PRICE! 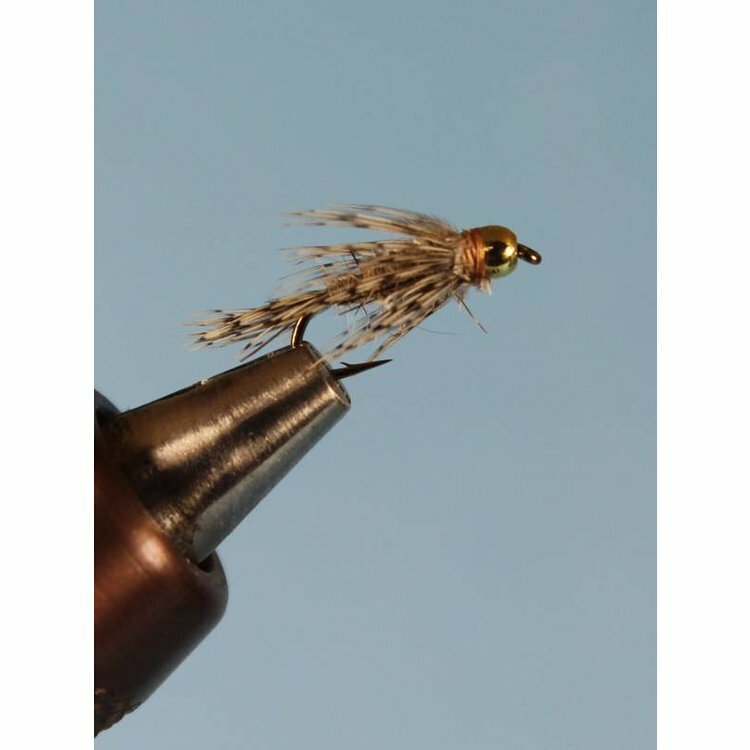 A popular pattern with a beadhead to help get it dowm. Limited quantities. BH Soft Hackle Hare's Ear, Available at a BLOW-OUT PRICE! 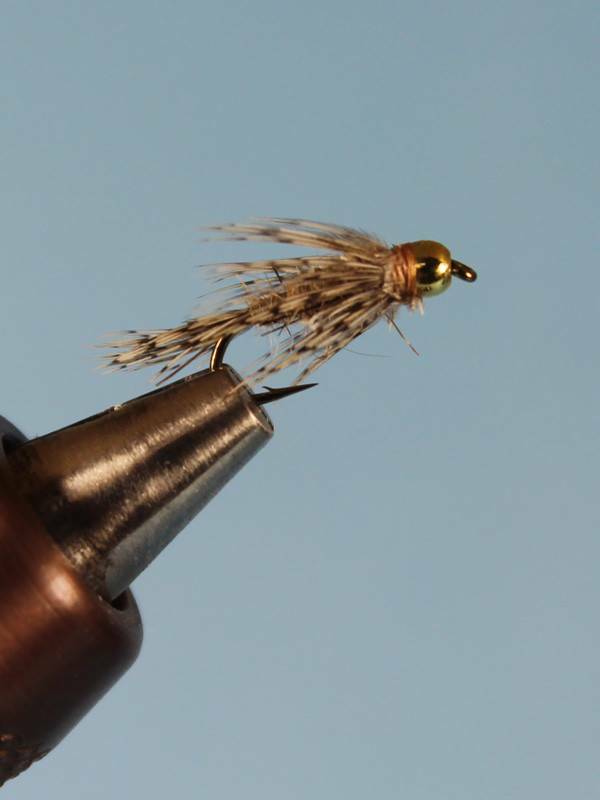 A popular pattern with a beadhead to help get it down. Limited quantities.